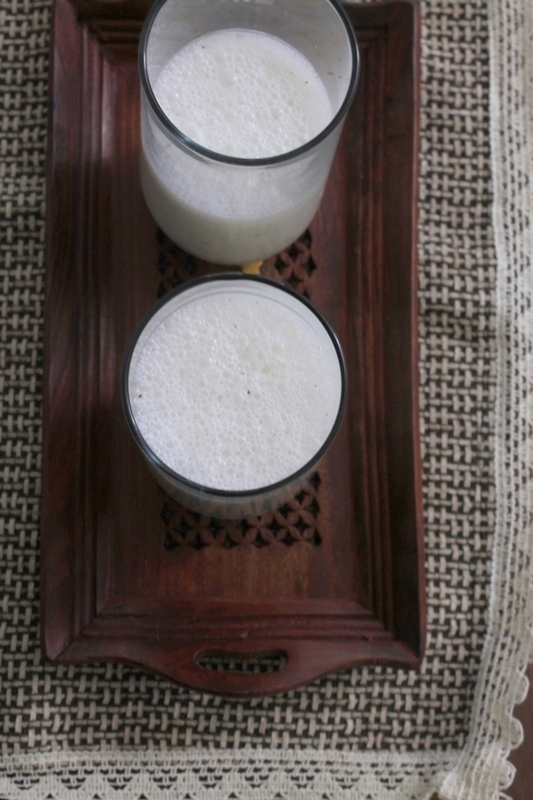 Salted lassi recipe – thick yogurt based drink recipe. It is very popular Indian savory summer drink. Lassi is really thick beverage just like the milkshakes made with ice creams. Because less water is used for making this. 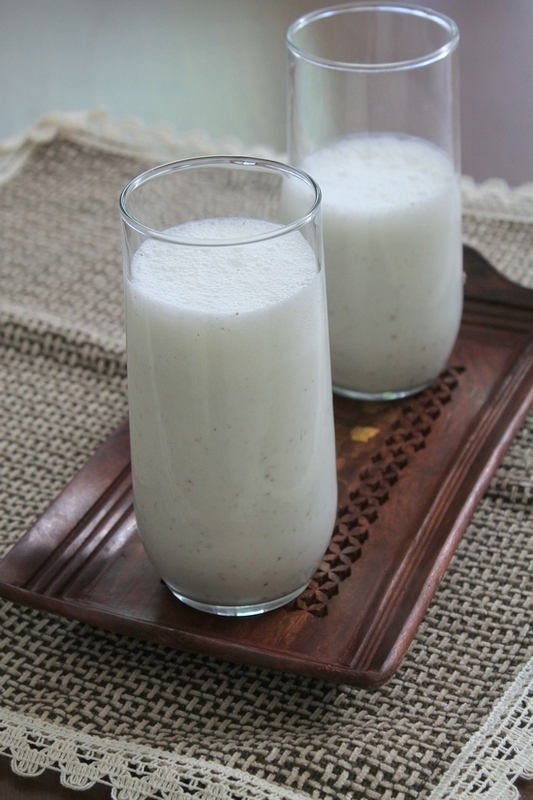 Salted lassi is very easy and quick to make. It requires very minimal ingredients. The ingredients are used for making this are similar to the chaas recipe. The only difference is the proportion of water and yogurt. This make the huge change in taste and flavors. Lassi has thick while chaas has thin consistency. because more water is used for making chaas. There are many variations. This is very basic version. 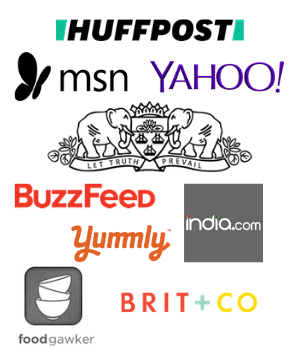 Other variations include sweet lassi, mango lassi, masala lassi, dry fruit lassi and many more. I have said many times that yogurt is cooling to your body. During the summer season, it helps you to protect from the sun stroke aka ‘lu lagna’ (in Hindi). So increase the yogurt intake in the hot, sunny weather. 2) Add salt, black salt and roasted cumin powder. 4) Now whisk it using madani (traditional wooden hand blender) till it gets frothy. Alternately you can use electric hand blender as well. 5) If masani is used then it will take good 5-6 minutes to get frothy. 6) Pour into the serving glasses and serve. If not serving right away then keep refrigerated. So it stays chilled. It tastes best when served chilled. 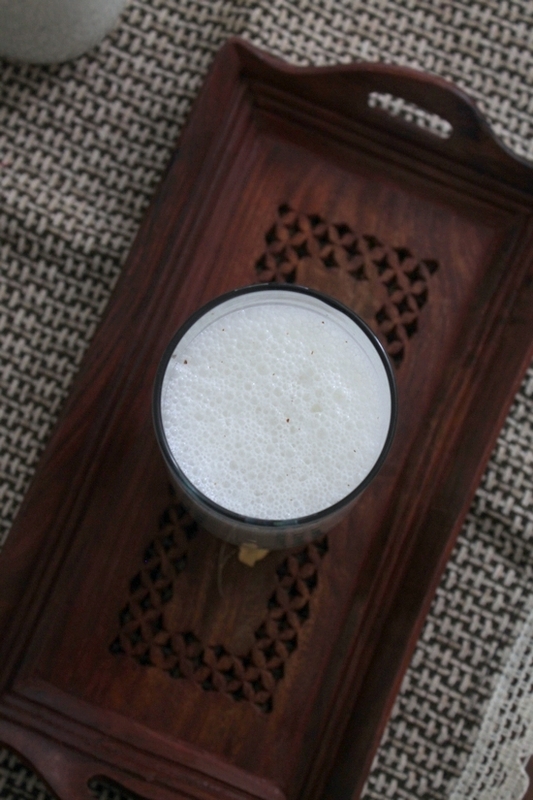 Serving suggestion: Enjoy the salted lassi as a beverage any time of the day especially during hot summer days. You can have a glass of it along with or after your meal. Always use chilled yogurt and chilled water. If both are nice and chilled then you can serve right away. Alternately you can make ahead of time and chill in the refrigerator for 2-3 hours. And then serve. Or you can add few ice cubes. we are using more yogurt when compared to water. So make sure that yogurt is not sour. Otherwise drink will have overpowering sour taste. If you are serving this on fasting days, skip the black salt and salt in the recipe. Instead use rock salt. Add salt, black salt and roasted cumin powder. Add chilled water. Now whisk it using madani (traditional wooden hand blender) till it gets frothy. Alternately you can use electric hand blender as well. Pour into the serving glasses and serve. If not serving right away then keep refrigerated. Very important to boost and speedup digesting food .